"If I am not well enough, I insist you attend without me," Alice said, glad that her inability to school her expression would be blamed on her nonexistent headache. Lord Fenton--Charles Archibald Theler--moved his adolescent arms and legs as fast as they could go towards the small shed just past the tree line, not sure if he was running from the fire or from someone's notice of his proximity to the scene. What a pretty cover. Intriguing snippet, I want to know how things will turn out. Happy Friday! Great excerpt! I love the cover, too. 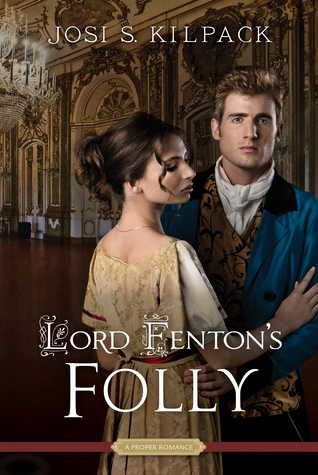 I love the phrase "inability to school her expression" and I wonder what mischief Lord Fenton is up to at the beginning, when he is obviously a boy. The cover scene looks like the Hall of Mirrors in the palace at Versailles. Oh-oh. Who started the fire? And why isn't he helping put it out? It's a hit! I like the cover art as well. So, she has faked a headache. Why doesn't she want to go with him? Hope you're enjoying the book! 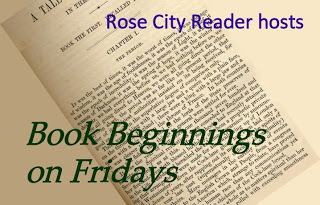 Great beginning, I haven't read this author, but like good historical stories.